MC3 was founded in 1991 by Dr. Robert Bartlett, and Scott Merz, PhD as a spin-off from the University of Michigan. Over the past three decades, MC3 has passionately advanced the innovation of intellectual property related to artificial heart and lung technologies and has conducted important translational research to serve the extracorporeal life support community by solving complex clinical technology challenges. Headquartered just outside of Ann Arbor in Dexter, Michigan, the company has entered an exciting new chapter as a healthcare device provider under the new ownership of Robert Foster, a visionary medical device manufacturing pioneer with a keen focus on cardiopulmonary devices solutions. The company is re-imagined as MC3 Cardiopulmonary, with the vision and goal to serve the global community by creating life restoring medical devices that address acute and chronic unmet cardiopulmonary clinical needs. ECMO (extracorporeal membrane oxygenation) is the most advanced form of life support, allowing gas exchange through blood carried outside of the body, instead of the airway. MC3 Cardiopulmonary is committed to developing innovative, safe, and effective ECMO products. Together with the ECMO community and our strategic global distribution partner Medtronic, we will transform healthcare by delivering ECMO broadly to patients suffering from acute respiratory and cardiac failure across a wide therapy spectrum. 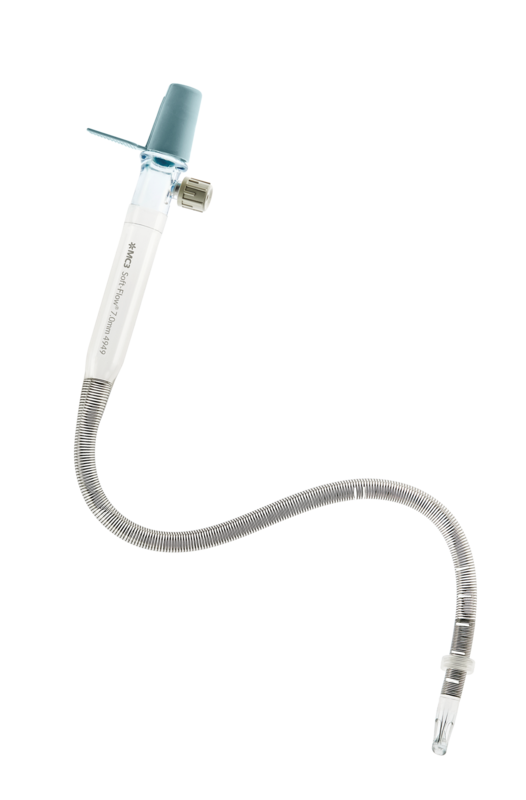 MC3 Cardiopulmonary announced the launch of the Crescent Jugular Dual Lumen Catheter, the first such device cleared by FDA for ECMO (Extracorporeal membrane oxygenation) in the United States. 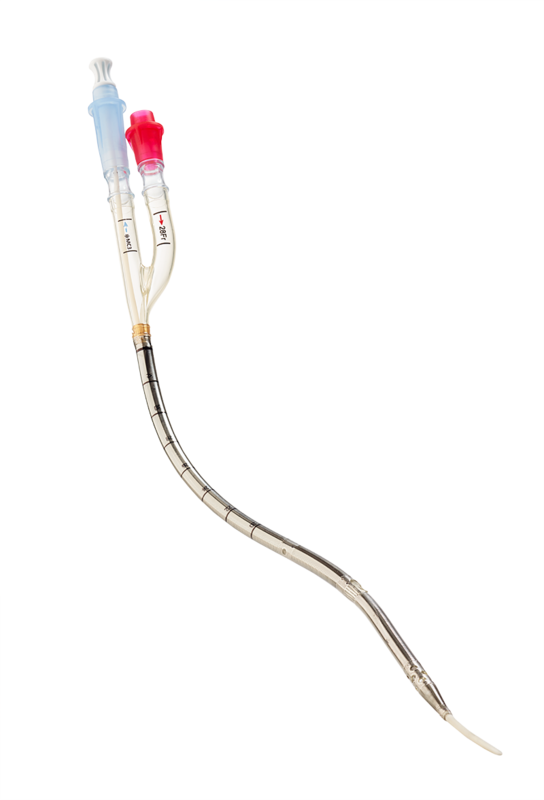 MC3’s Crescent catheter is placed through the jugular vein and is connected to an ECMO system, which removes carbon dioxide and reinfuses oxygenated blood. Crescent’s unique design permits unmatched flow performance, minimizes recirculation and enables smooth insertion, visible location, and highly durable placement. Distribution Agreement with Medtronic Inc.
MC3 Cardiopulmonary announces a distribution agreement with Medtronic Inc. giving the global healthcare company exclusive worldwide distribution rights to MC3’s Soft-Flow arterial cannula globally. The partnership will mean the return to market of the world’s first diffusion tip arterial cannula, which enables caregivers to provide gentle perfusion of the aorta during cardiopulmonary bypass procedures.